Mr. Zolna represents both plaintiffs and defendants in a wide variety of cases, including breach of contract, complex commercial matters, whistle blower actions, employment law, class actions, government investigations, and injunctive and other equitable proceedings. 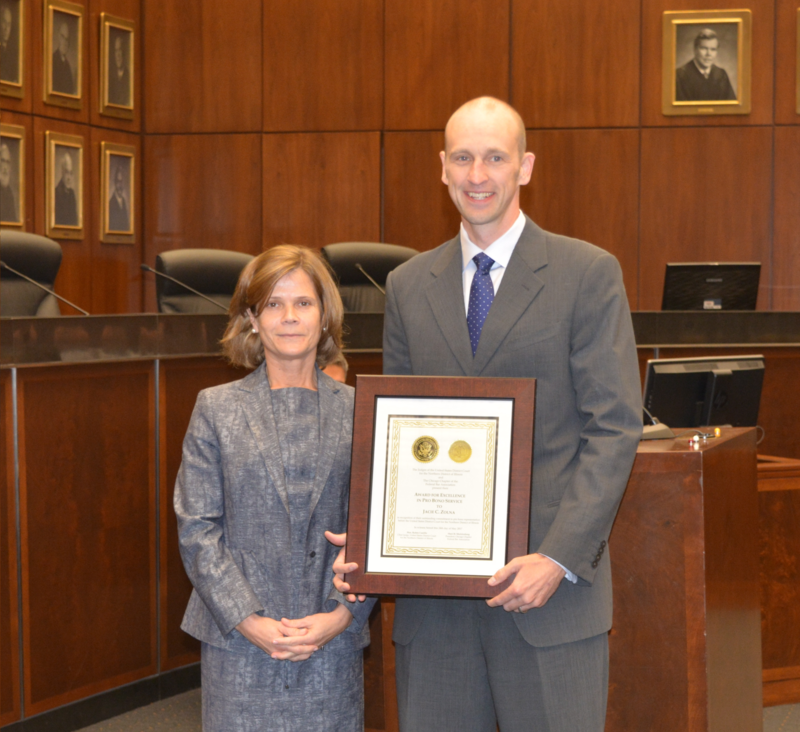 Mr. Zolna is admitted to the Illinois Bar, the Minnesota Bar, The United States District Court for the Northern District of Illinois, the Seventh Circuit Court of Appeals and the Federal Trial Bar. Mr. Zolna is also a member of the Illinois Trial Lawyers Association and the American Association for Justice where he is a member of the Class Action Litigation Group and Business Tort Section. 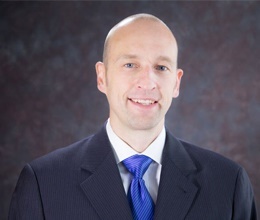 Mr. Zolna received his undergraduate degree from the University of Minnesota-Duluth in 1999, with honors, and his J.D. from the DePaul University College of Law in 2002 where he graduated with honors and was a member of the DePaul Law Review. 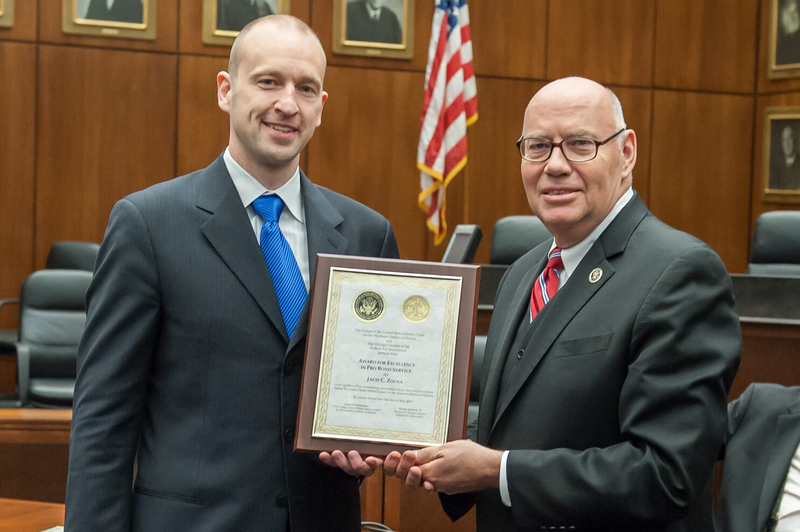 In both 2013 and 2017, the United States District Court for the Northern District of Illinois, in conjunction with the Chicago Chapter of the Federal Bar Association, awarded Mr. Zolna the Award for Excellence in Pro Bono Service for his outstanding pro bono and public interest representation. Myron M. Cherry & Associates, LLC Files Suit..
Judge Approves $125 Million Settlement of Class..
Myron M. Cherry & Associates Files Lawsuit..